By Sadie Ryan In Coming Soon, Crime/Trhiller, and Sadie Ryan Tagged In 2019 and May. 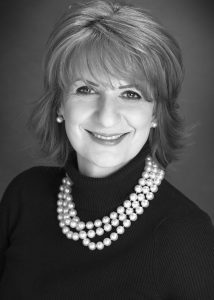 Tina Valentine has it all: the loving family, the beautiful house, the successful career. But then Megan Pearson starts work at Tina’s law firm and with her arrival the perfect world Tina has built for herself starts to collapse as it becomes clear that the newcomer is intent on infiltrating every aspect of her life. Available as an eBook and audiobook on all platforms. 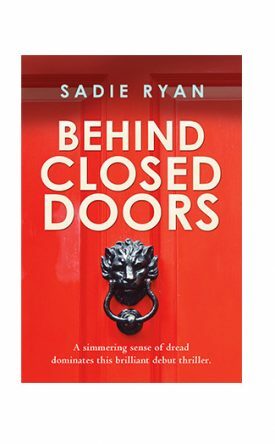 Behind Closed Doors – Deception, betrayal and murder. And those moments in life you never see coming.